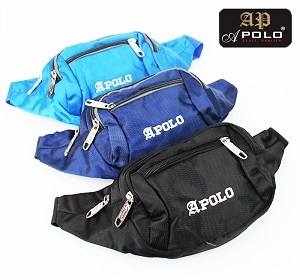 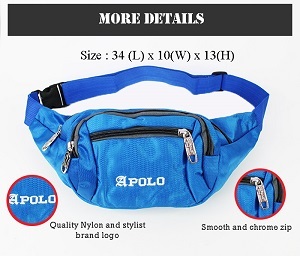 Ideal for traveling and doing some sports when you go outdoor. 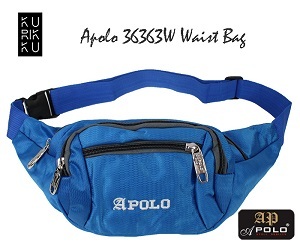 Keeps your belongings safe to prevent pickpockets. 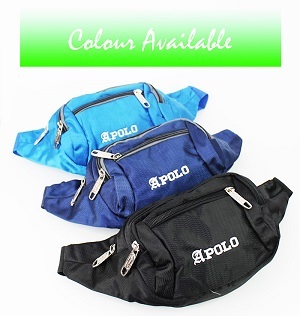 Suitable for carrying money, For iPhone, tablet, pen, passport, mp3 etc.